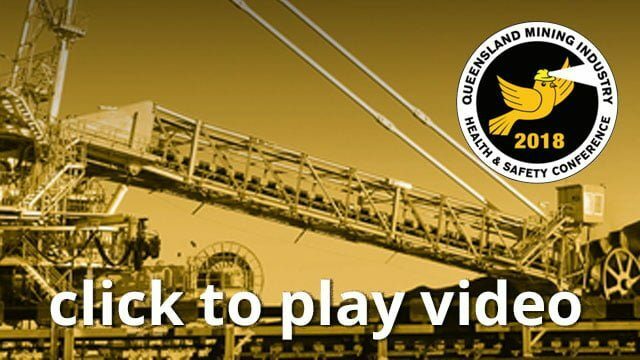 The 2018 Level 1 Mine Emergency exercise held at Grosvenor mine in July 2018 is the 21st Level 1 exercise held in Queensland. This paper and presentation will provide preliminary feedback to industry on the learnings and recommendations from review of the assessor inputs. The scenario will be explained along with the elements of emergency response that were evaluated. Some video footage will also be utilised to emphasise the learning points. Reference will also be made to the current evaluation of Level 1exercise recommendations being undertaken by the Task Group 4 evaluation team as part of the process for preparing a recognised standard on emergency response.